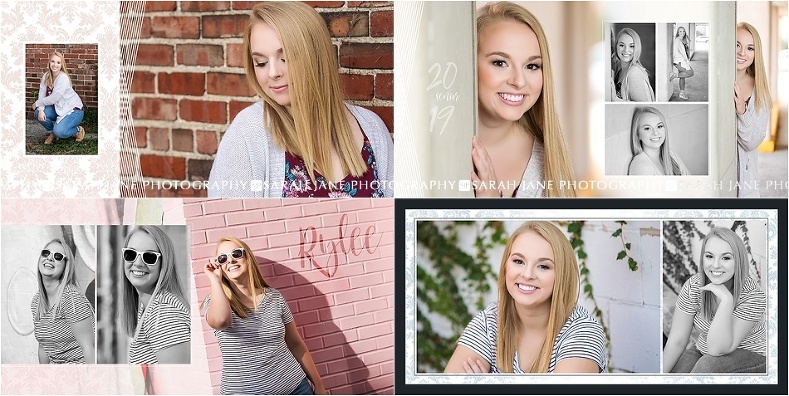 I met Rylee at our model Haley’s BFF session and I’m so glad I did because working with her and her lovely momma to create her senior portraits was an absolute blast. 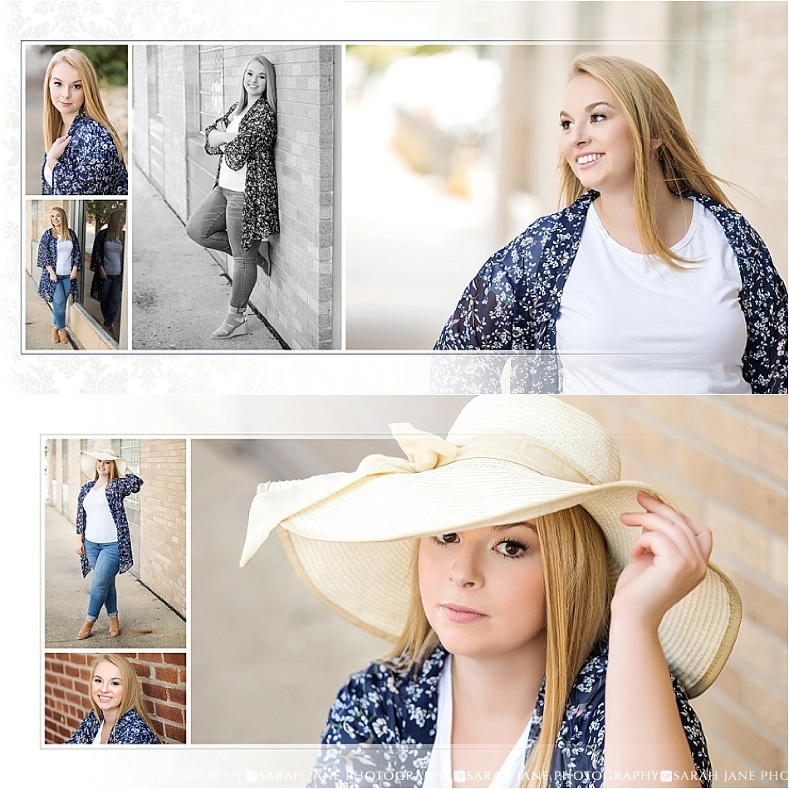 Rylee is so fun and didn’t take a single bad image. We explored downtown a bit for a bit of an urban look but also worked in some time in the studio (Cards fan ya’ll WHOOPWHOOP) as well as at Scovill Gardens for some beautiful nature looks. I’m excited to not only share all her favorite images but also her full album design which was a mix of modern and classic feminine style. 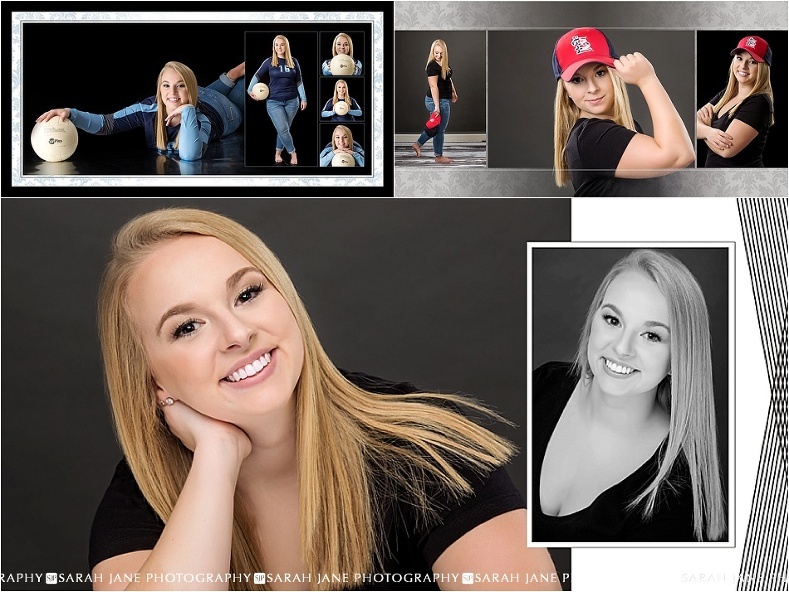 If you’re looking for an unforgettable portrait experience with personalized sessions and custom-designed products like this album remember we’re taking applications now for senior models HERE.